Extra large display for easy reading. 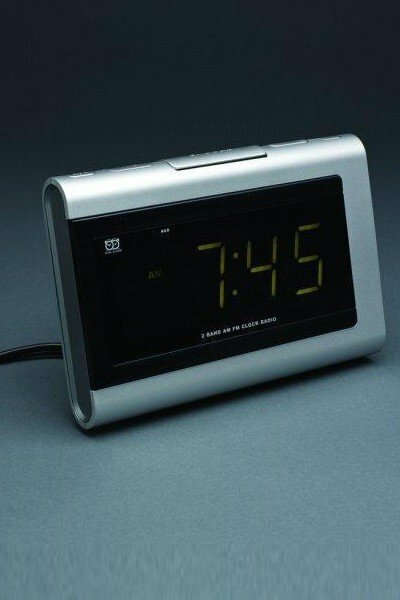 AM/FM radio with snooze features. Comes with manufacturer's warranty only.